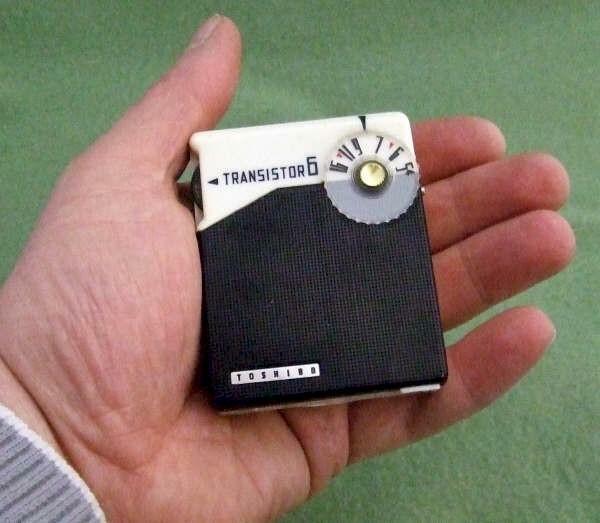 Cute little six transistor radio made in Japan by Toshiba, and one of the smallest transistors out there. When you look inside, it is amazing how efficient Toshiba was to get all the electronics to fix. 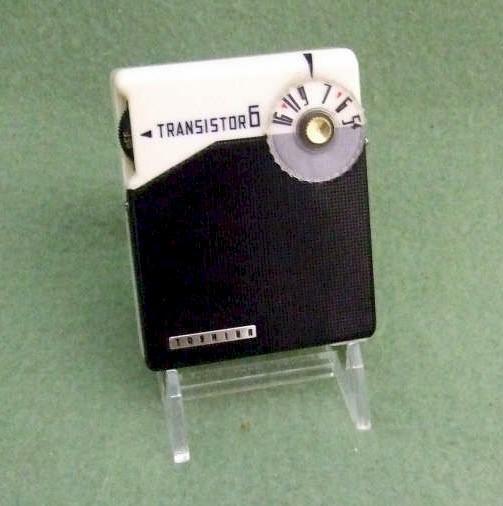 The radio takes three special 1.5 volt batteries (smaller than standard AA batteries) and worked when power was provided to it. It is a high quality set that even has a Pioneer speaker in it.